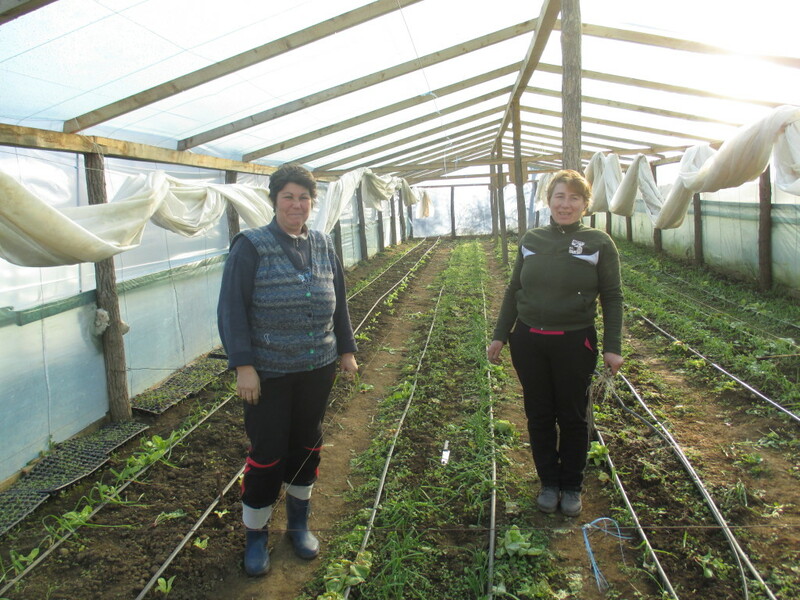 AMURTEL’s organic garden in Poieni is in the process of developing a new model of agricultural enterprise based on the “Community Supported Agriculture” system. In the local area, many small farmers have already withdrawn from agriculture, as they find themselves increasingly unable to compete with large scale producers. 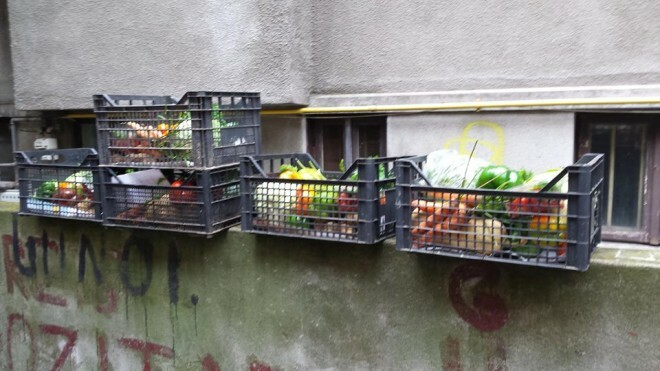 Corporate supermarkets and distributors offer low prices for high volumes of produce which do not sufficiently cover production costs for smaller scale farmers, making it impossible to earn a decent living through conventional agriculture except for wealthy landowners with big properties. The model promoted by AMURTEL creates direct partnerships with urban consumers, bypassing middlemen. Consumers sign a partnership contract to receive a weekly basket of seasonal, organic vegetables at a fair cost of production. Thus the consumers are not engaged in a mere commercial transaction, but rather have a relationship of solidarity with the farm. Close communication through newsletters, opportunities to visit and volunteer on the farm, courses in organic agriculture and permaculture as well as the weekly contact at the delivery ensure a strong relationship with the partners. Vistara social integration program in Panatau. However, through the involvement of more local producers we aim to develop a viable model of developing decentralized local economies that ensure food security on the local level as well as preserving traditional lifestyles.